Truck Boyz - Trucks For Sale Ontario - Truck Boyz - used trucks and SUVs for sale, truck financing in Ontario, CA. Address 958 E Holt Blvd. 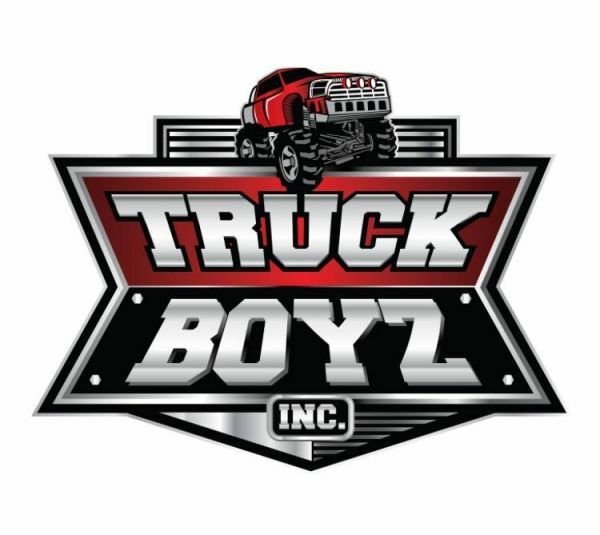 Shop new and used SUVs and trucks from Truck Boyz. Based in Ontario, California, Truck Boyz strives to bring honesty, loyalty, & integrity to the truck and SUV-buying process. Browse our wide selection today! Get approved today to finance a truck or SUV from Truck Boyz. Looking to learn more about trucks and SUVs? Check out our blog to stay up to date on relevant industry news. We'll provide you with the tools you need to make an informed decision when purchasing a vehicle. Contact us today for more information. At Truck Boyz, we sell an exciting array of used trucks in Ontario, California. Whether you are looking for full-size SUVs or pickup trucks, we can help! Since our inception, we have been working tirelessly to make the online truck shopping experience transparent for our clients. You rely on our expertise and experience to gain all the data and information you need to make smart, empowered truck purchasing decisions. Western Motors Fresno is a used car dealership located in Fresno, CA serving the Central Valley with a large selection of used cars, trucks and SUVs.